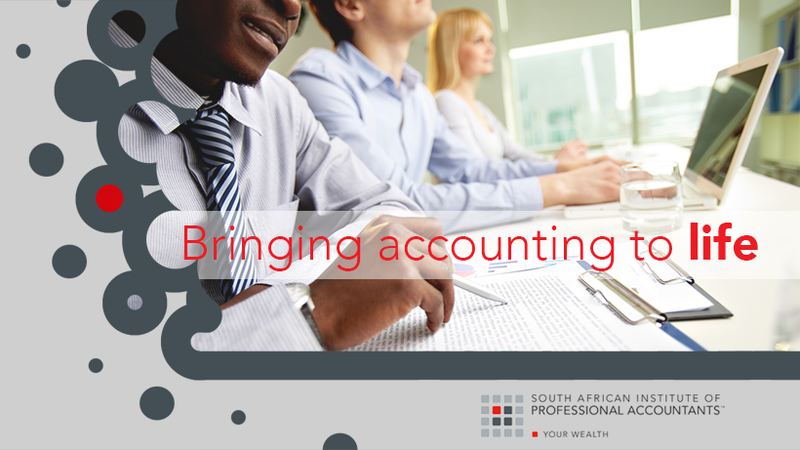 In essence, an Accounting Technician (SA) performs support functions to the Professional Accountant (SA). Both qualify for member benefits and both are required to sit the SAIPA Professional Evaluation Exam, which is a four-hour written examination to determine your ability to integrate your academic knowledge with your practical experience gained in the workplace. The exam can be taken twice a year, in various venues around South Africa, in either May or November, and is part of the admission process for membership to SAIPA.